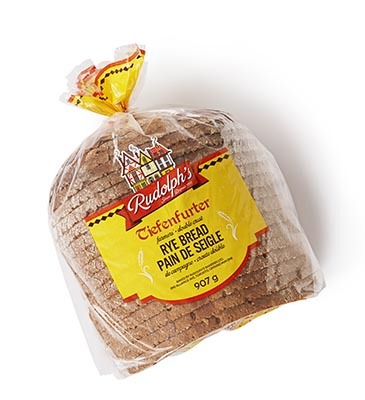 Old-world breads baked in brick ovens using today’s finest natural ingredients. 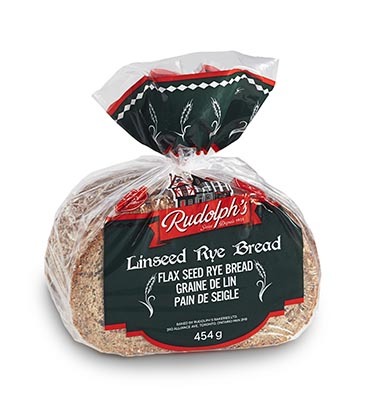 INGREDIENTS: Unbleached wheat flour, water, whole wheat flour, sour (water, dark rye flour and bacterial culture), cracked whole wheat, sesame seed, coarse whole rye grain, flax seed, whole rolled oats, yeast, salt, calcium propionate. 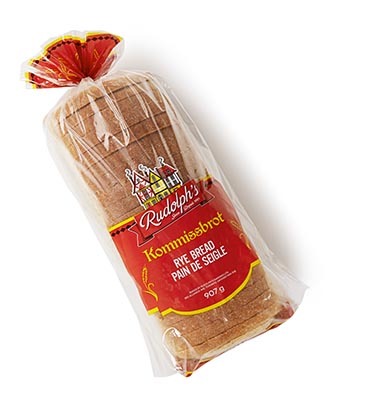 INGREDIENTS: Unbleached wheat flour, water, sour (water, dark rye flour and bacterial culture), rye flour, yeast, salt, calcium propionate, vegetable oil (canola), yeast, calcium propionate. 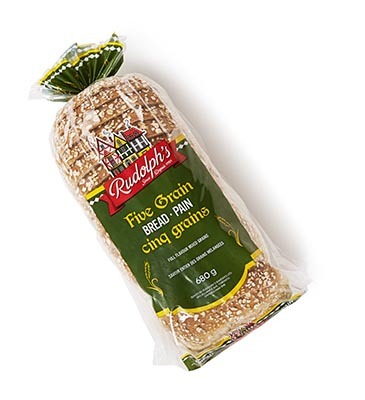 MAY CONTAIN: Milk and Sesame. 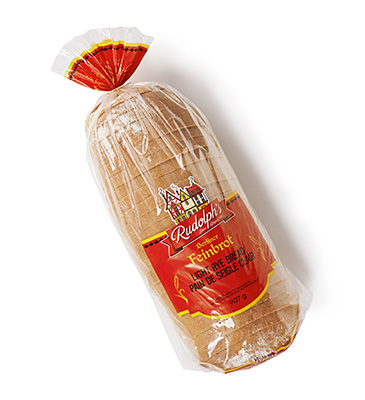 INGREDIENTS: Unbleached wheat flour, water, sour (water, dark rye flour and bacterial culture), rye flour, yeast, salt, calcium propionate. 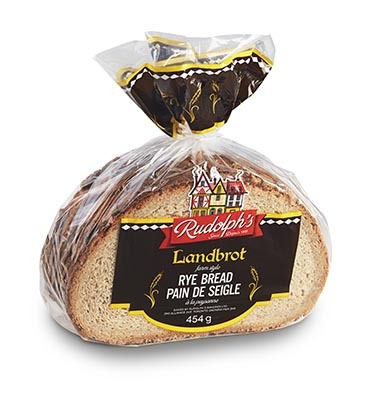 INGREDIENTS: Unbleached wheat flour, sour (water, dark rye flour & bacterial culture), water, rye flour, yeast, vegetable oil (canola), salt, calcium propionate. 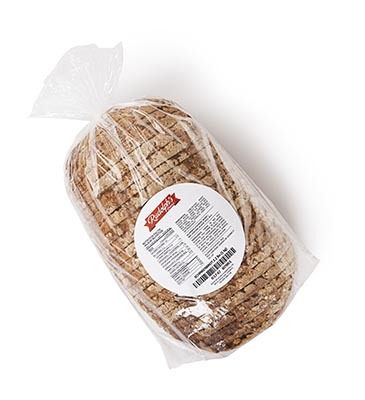 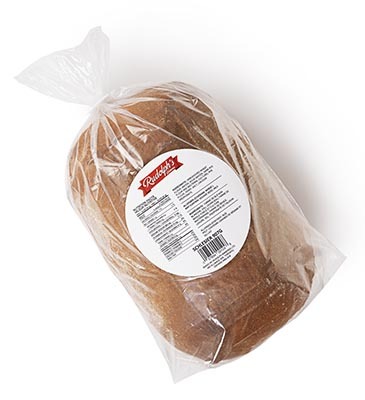 INGREDIENTS: Unbleached wheat flour, water, whole wheat flour, sour (water, dark rye flour and bacterial culture), coarse whole rye grain, whole rye seed, salt, vegetable oil (canola), yeast, calcium propionate. 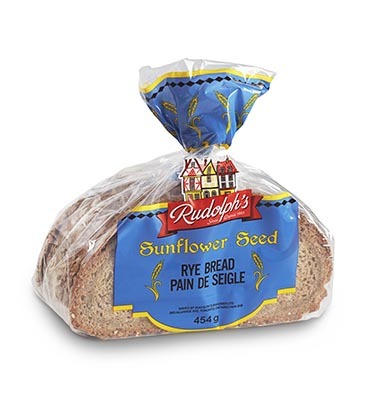 INGREDIENTS: Whole wheat flour, water, sour (water, dark rye flour & bacterial culture), sunflower seed, cracked whole wheat, salt, yeast, calcium propionate. 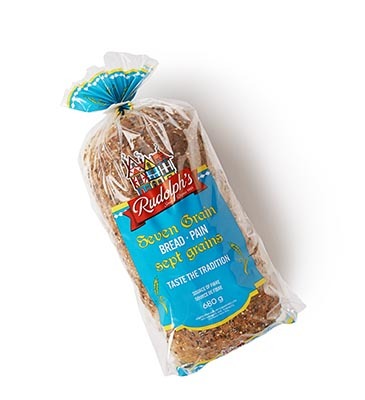 INGREDIENTS: Whole wheat flour, water, sour (water, dark rye flour and bacterial culture), flax seed, cracked whole wheat, whole rye seed yeast, salt, calcium propionate.